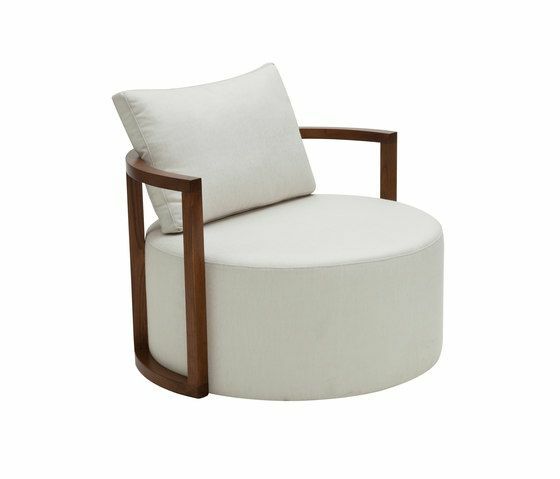 KAV, designed by Alp Nuhoğlu, with its round seating area and semicircle-shaped wooden frame, is an appropriate choice to create cosy and glamorous interiors. Sponge in different softness is upholstered on wood frame and elastic column construction. Choices of upholstery are natural and artificial leather and prime fabrics.